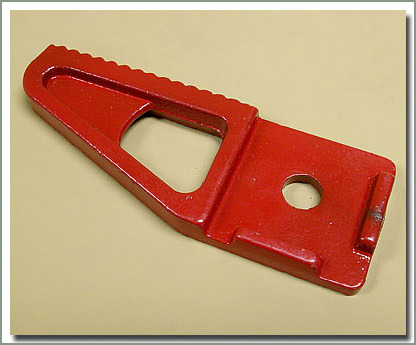 The SOR Jack Protector is a good way to keep your Hi-Lift jack clean and in proper working order. Anyone who has used a Hi-Lift style jack knows how uncooperative they can become when dirty or muddy. 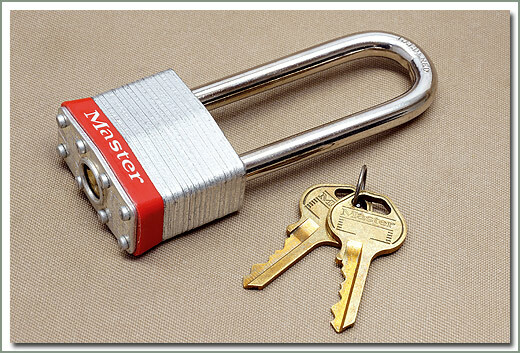 The SOR Jack Protector is the way to avoid this problem. Keeping your tools clean prevents excessive wear and keeps them in proper working order, your vehicle may depend on it some day. Available in black Tuff Duck vinyl material. 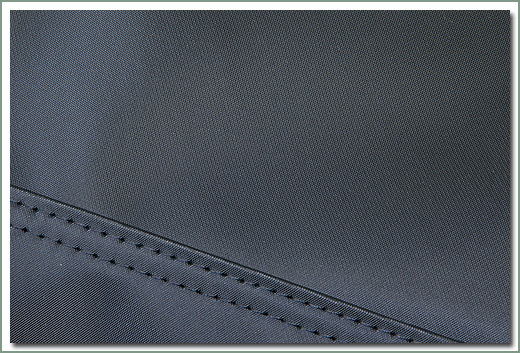 This material is water and mildew resistant. Black Tuff Duck vinyl - Fits 48 inch Hi-Lift type Farm Jacks. Also fits the Extreme High Lift Jack with clamp spreader attachment removed. Black Tuff Duck vinyl - Fits 60 inch Hi-Lift type Farm Jacks. Also fits the Extreme High Lift Jack with clamp spreader attachment removed. Hi-Lift Jack Company now provides a kit with accessories for the Hi-Lift Jack that allow it to be used as a winch. 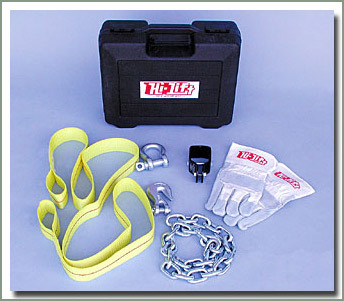 The Hi-Lift Winch Kit includes gloves, grab hook, chain, shackle, tree strap and jack attachment bracket. The Hi-Lift Winch Kit is supplied in a heavy duty plastic storage box with instructions. Rated capacity of kit components is 5000 lbs. 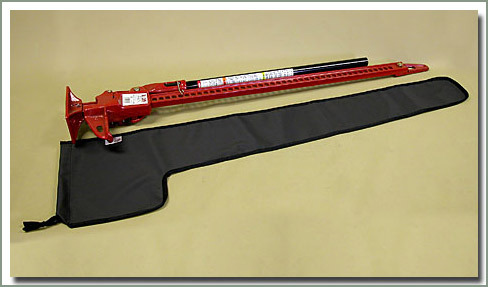 Universal Ax and Shovel Mount allows you to securely mount an ax and shovel to your vehicle. This mount is made from heavy 3/16 inch flat steel stock for durability and wrinkle black powder coated for good looks. 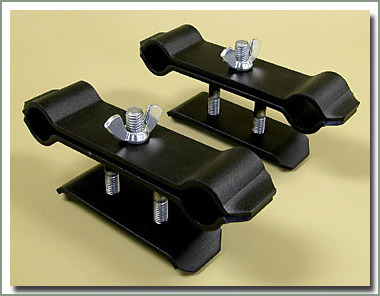 This mount was originally designed to install on a roof rack, but can also be installed in other spots on your vehicle. We have added some dimensions so you can determine if it will fit your specific application.